The Black Shark 2 has been launched in China with four variants and three color options. Chinese gaming smartphone maker Black Shark has launched its second gaming smartphone, the Black Shark 2 at an event held in Beijing, China. 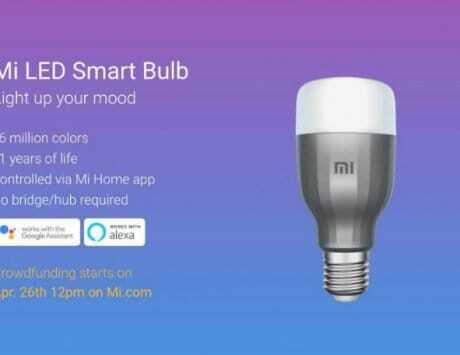 The company which was initially funded by Xiaomi and has since gone independent. The new Black Shark 2 smartphone has been launched in China today and is set to come to India soon. 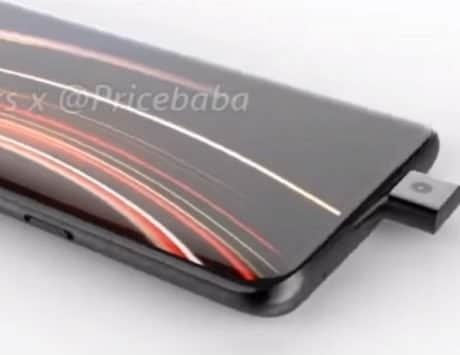 The smartphone is available in four variants which include 6GB RAM or 8GB RAM with 128GB storage, and these variants only come in the Shadow Black color. The other two variants will be coming with 8GB RAM or 12GB RAM along with 256GB internal storage options and will be available in China in Shadow Black, Frozen Silver and Glory Blue color options. The Black Shark 2 comes with a 6.39-inch Full HD AMOLED display in a 19.5:9 ratio with 430 nits brightness and TrueView Display technology. The density of the pixels comes down to 403 PPi and supports eye protection mode and image-enhancement mode and 240Hz touch response rate with touch algorithm optimization especially for gaming. 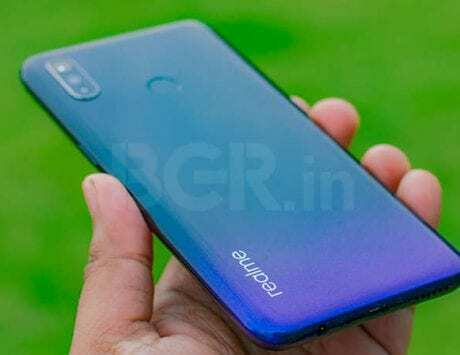 Both the variants of the Black Shark 2 are supposed to launch in India, while the Glory Blue variant will not be launched immediately, and may come at a later time. The Black Shark 2 smartphone features a Qualcomm Snapdragon 855 processor which makes it one of the first few smartphones to launch with the latest Qualcomm processor. This also happens to be one of the few smartphones to feature a 12GB RAM module. Along with the Qualcomm Snapdragon 855 2.84GHz octa-core SoC, the Black Shark 2 is set to feature the latest Adreno 640 GPU with Snapdragon Elite Gaming graphic processing and Liquid Cool 3.0 liquid-cooling technology. The 8GB and 12GB RAM options are LDPPR4X dual-channel 2133MHz varaint. It comes with a massive 4,000mAh battery with Type-C Qualcomm Quick Charge 4.0 technology that will come with a 27W charging option. The heavyweight performance oriented phone is not trifling when it comes to photography either, it features a dual-rear camera setup with 48 megapixel main sensor with f/1.75 lens and a 12 megapixel secondary sensor with f/2.2 aperture. 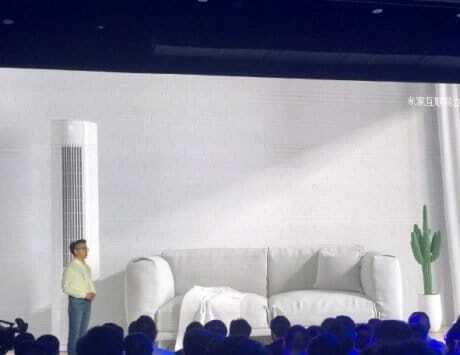 The camera has HDR, low-light mode, portrait mode and an AI camera options and will support 4K video recording at 30FPS. On the front, the Black Shark 2 comes with a 20 megapixel f/2.0 aperture selfie camera with 5lens technology. It has dual-nano SIM support and Bluetooth 5.0 for quick wireless interaction. The Black Shark 2 with 6GB RAM and 128GB storage varaint has been priced at 3,199 Yuan (Rs 32,700 approx) while the one with 8GB RAM is priced at 3,499 Yuan (Rs 35,770 approx). The costlier variant with 12GB RAM and 256GB internal storage has been priced at 3,799 Yuan (Rs 38,840 approx) and the 8GB RAM variant has been priced at 4,199 Yuan (Rs 42,930 approx).